Tirglas will be setting up a number of Knowledge transfer groups in Co. Galway. This scheme is a follow on from the very successful BTAP scheme. The groups provide a forum for farmers to learn from each other in a structure where key topics can be introduced by a facilitator. 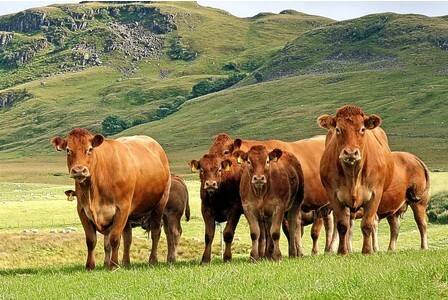 The first set of groups will be directed at farmers involved in Beef production, it is anticipated that at least two groups will be set up in Connemara, one in the Slieve Aughties and one in the Claregalway area. There is no fee payable by the farmer for participating in these groups. A payment of €750 is made annually to the farmer to cover any costs associated with participation. To be eligible for the scheme a farmer has to be a member of either the herd plus or Bord Bia quality assurance scheme. If you want to participate in one of these groups please contact us here at Tirglas.